This presentation was prepared for a public meeting on 27th Sept 2012 as part of the Chorlton Big Green Living Streets campaign (hashtag – #CBGLS). The brief was to talk about some of the options for dealing with the streets of Chorlton as the possible basis for a resident-led campaign. 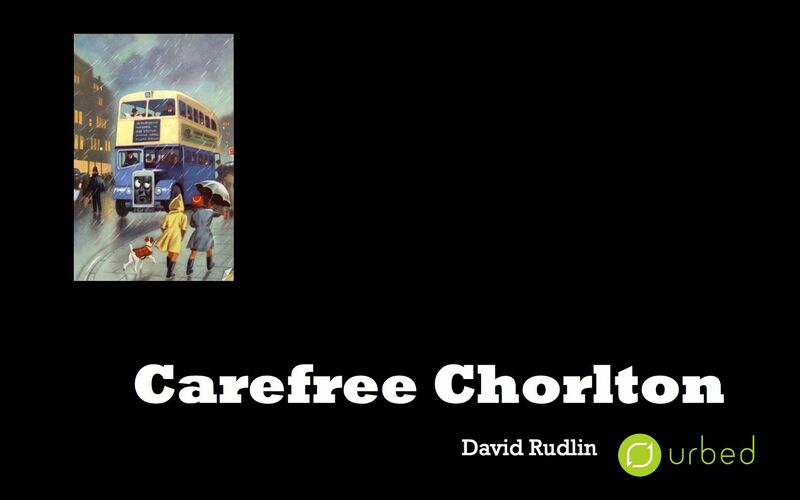 The title ‘Carefree Chorlton’ comes from a confused conversation in a pub when we were talking about the possibility of a car-free Chorlton and someone though that we were talking about it being a happier, carefree place – which somehow seemed appropriate. Categories: Uncategorized | Tags: cycling, Sustainability, Urbanism | Permalink.